Influence is everything these days. In today’s social world, it is so easy to share messages and content. Ironically, it has become harder and harder to get your messages heard because the ease of sharing has lead to a crowded and noisy social world. 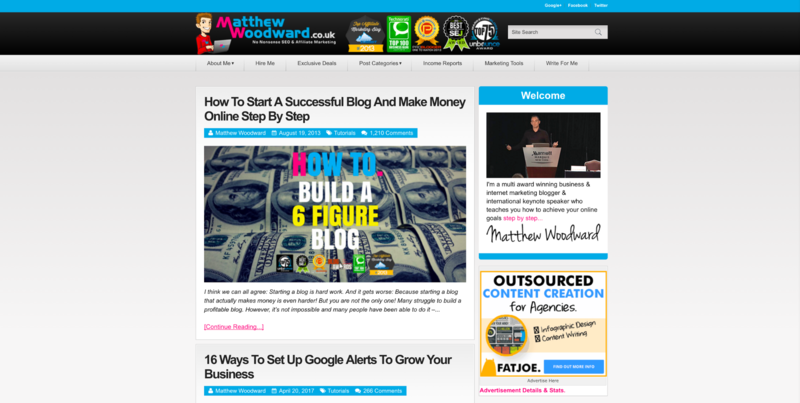 So how can you hope to stand out from the 3 million blog posts that are published every single day? That’s why you need influence. In this article, you’ll learn how you can use these 4 simple strategies to instantaneously boost the impression of your brand, build and retain visibility, and maximize your influence and engagement online. Throughout my career as a content writer and marketer, I’ve seen so many people get this all mixed up. Of course, everyone wants to just get their website design done and over with, but dull, uninteresting colors that look like yet another WordPress Theme, makes your site indifferentiable from the next. It means you have to stand out in the crowded market. You have to get it right! But don’t worry. I’m not asking you to learn how to code and embark on a two year journey to master web design! For the most part, it’s actually quite a simple step of choosing 3 colors and sticking to them as your brand colors. Matthew Woodward is an example of this color branding method, as he details quite well in his blog post. Even though his site is a purchased WordPress Theme, he uses the colors red, blue and grey to make his site memorable and unforgettable. If I can remember these colors, so can thousands of his readers everywhere around the world. Fret not, because the next steps will detail just that. First, go to Coolors.co, which is a free color palette generator. Use it to generate colors that work with your existing colors. 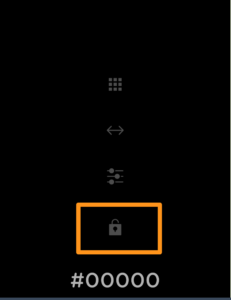 Click on the Start The Generator button, and you’ll be redirected to the generator. Once you are in, you can use the spacebar to generate totally new color schemes that already work well with one another. Another way is to insert a color that you already have. For example, in my case, I have a particular color code, #000, which is the code for black. I will then insert that color code into one particular column on Coolors. Next, I need to lock in this color code on Coolors. 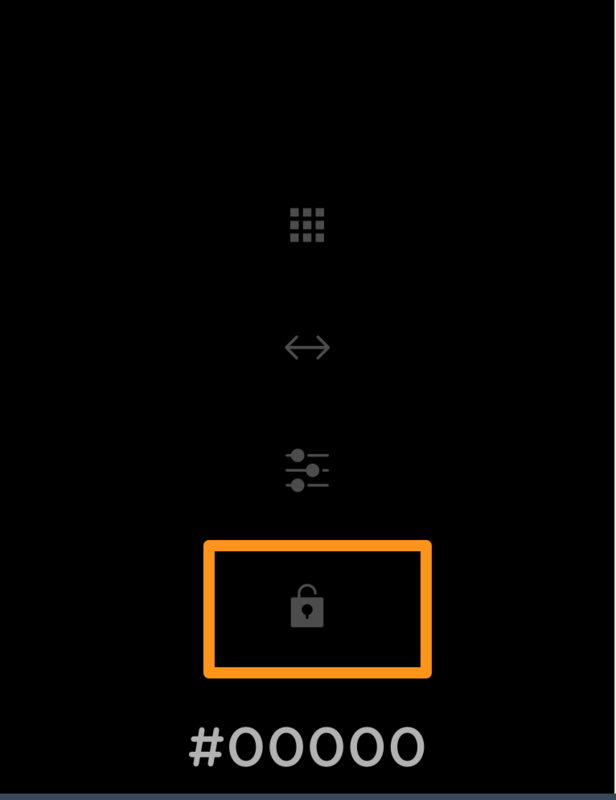 Hover over the column with your color code, and you should see a lock button that comes up. Click on the lock, and press your spacebar to generate a virtually unlimited number of colors for your brand! Once you’ve found the right colors to use for your brand, select the 3, including the one that you’ve inserted earlier into Coolors. Next, you’ll want to include these colors into your brand, it’s that simple! You can instantly see how sticking to a color scheme that stands out is so easy, but it makes a heck a lot more difference than using just the standard WordPress theme! Let me know if this has happened to you. Then you post them on your site, and go to bed so excited with the engagement that you think you’re going to get. You realize you just wasted your money with FB ads, because your messages don’t work. According to a study by Tnooz, 41% of marketers said that reporting accurate marketing ROI was their biggest challenge. That’s why it’s so important to get your power words right. Power words are words that empower people to communicate at a higher level. That means that they are words that get your audience to sit up and listen to you. They are words that make people pay attention. They are also the words that are going to get you leads, inquiries, and goodwill for your brand. That being said, here’s how you can choose your power words. Quora is the world’s largest and most engaged Q&A site. 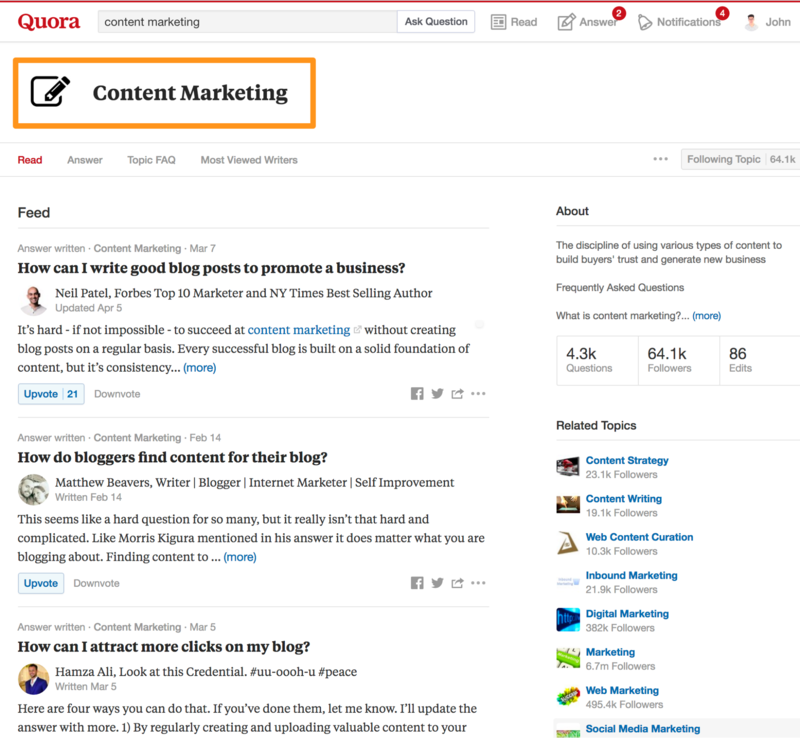 That means that if you’re going to find words that excite and influence your audience, Quora is the best bet for you to stand out. 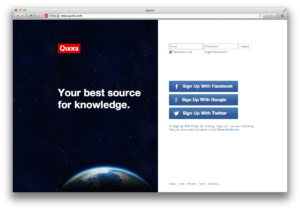 First, input your industry or topic into the search box at Quora. For example, in this case I’m talking about content marketing, so I simply type in content marketing. Once you are at the topic page, you will find a list of questions that are being asked by the community. What words keep on reappearing in the questions? What are the answers saying? What type of words do they use to answer these questions? How popular are these answers? Once you’ve filtered out a list of words that keep on reappearing, commit them to memory. You’ve just found your power words! When you use your client’s lingo and speak to them using their own words, you’re generating agreement, and you create a strong impression in the process. It sounds almost silly to say this, but it’s important to always provide value to your readers. So many people get this step wrong, and they end up taking, and taking, and taking. Now, would you remember someone who always takes from you, or someone who always gives you valuable help? Exactly. Providing value is not as hard as it seems. You just have to find out what people want, and give them an idea of how to solve it. To do that is really simple. Begin with forums or Facebook Groups. Before you can provide value to others, you must first find where your prospects are hanging out. 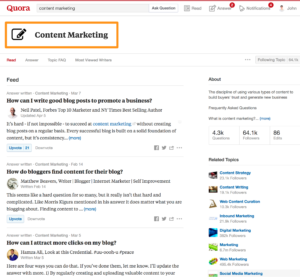 Forums like the Warrior Forum, Digital Point, or Quora are great places to begin with. Search for your industry keywords, and you should be able to identify a few threads where burning questions are being asked. Many people think that being helpful means that you have to be all fluffy and sophisticated, but what really ends up happening is that the reply seems like a giant textbook answer. In order to be truly valuable in the forums, you have to keep it simple, short, but also backed up by strong examples. There are tons of people out there telling you to be authentic, to be yourself, and to not care about what people think. Though there are situations where this may apply, you should care about what your audience thinks. 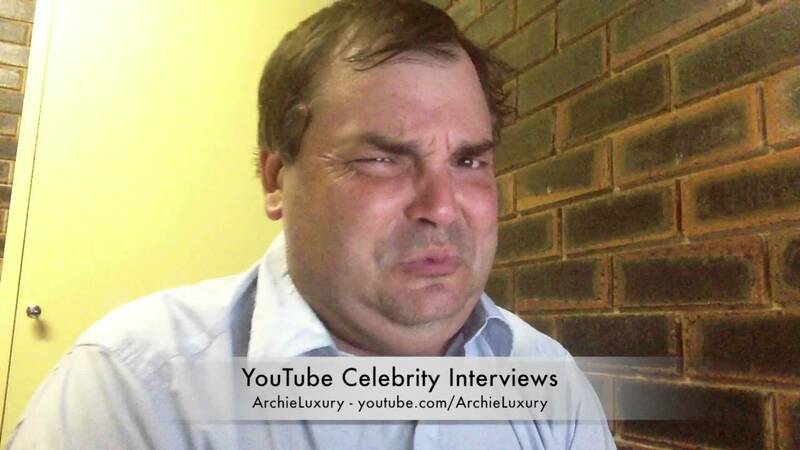 If you’re not a fan of horology like I am, you might not have heard of this guy called ArchieLuxury on Youtube. He’s an “archetype”, an alter-ego played by Paul Pluta, a “method” actor. Archie is a perfect example of authenticity gone wrong. 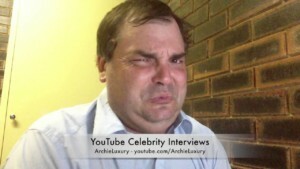 Starting off as an experiment, Paul Pluta’s direction with his channel by being a foul mouthed, vulgar luxury expert quickly backfired on him. YouTube went on a rampage to close his channel, his comments are overloaded with trolls, and it’s just going downhill from there. So, no. I don’t agree that you should be who you want to be. Instead, I think that you should be the sounding board of your audience. Think of yourself as the platform for likeminded individuals like yourself to learn more about the subject matter. That means that you have to speak their language, and you have to know what they want. Remember step 2, where we covered power words? How does your audience communicate their problem? Which places do they come from? How can you be a platform that represents what they are about, and how they behave? 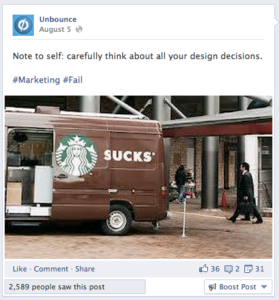 Building influence online is the best investment that you can do for your brand today. When you master these 4 strategies however, you can be sure to reap the benefits of influence marketing for years to come! 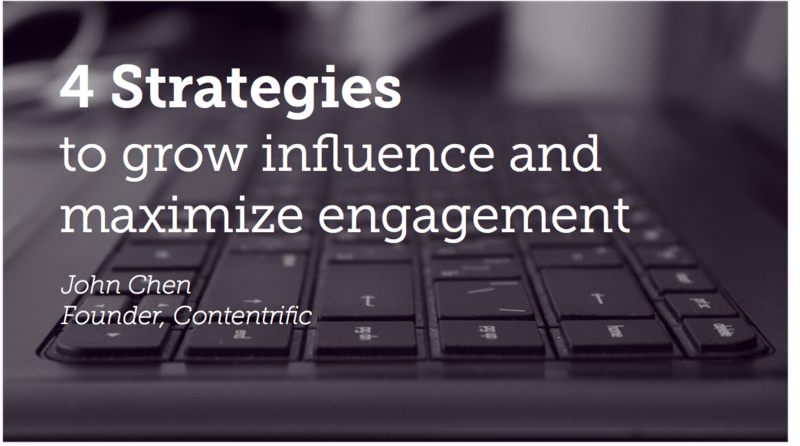 Did I leave out any strategies for you to build influence and engagement online the right way? Drop your thoughts down in the comment box below now! MWI would like to thank John Chen, founder of Contentrific for this post!